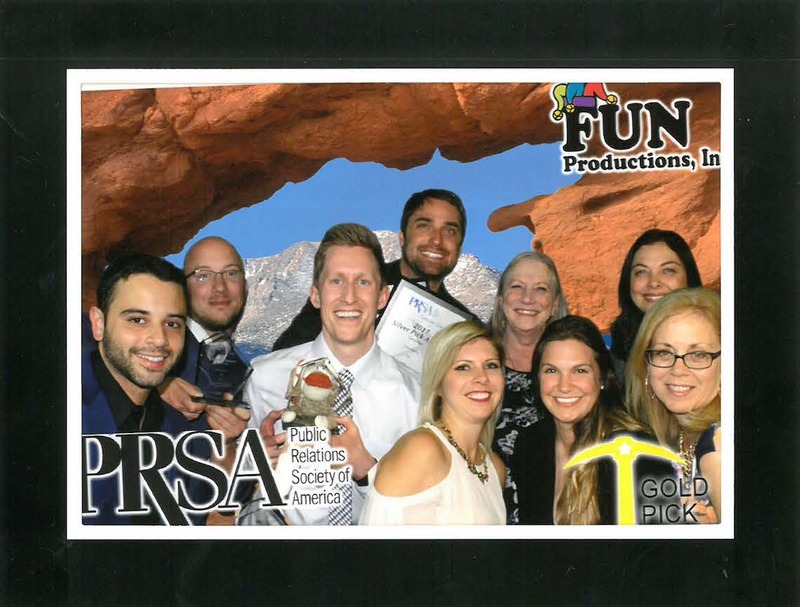 On Thursday, May 4, CIG gathered with the best-of-the-best in the PR world at the Colorado Public Relations Society of America’s Gold Pick Awards dinner. 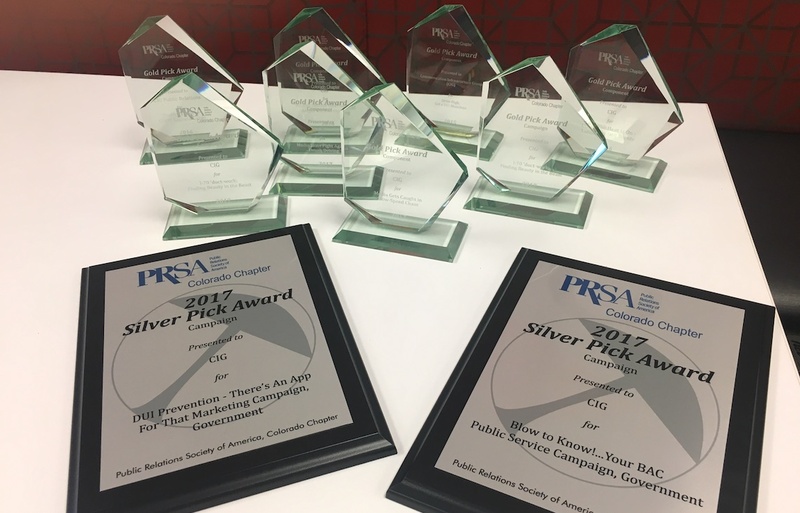 We were humbled to take home a record 12 awards this year – 10 Gold Picks and two Silver Picks for our work with the Colorado Department of Transportation. A special thanks to CDOT who allows us to implement creative, wacky — and sometimes taboo — campaigns and stunts to get the media and public to take notice. Congratulations to all of last night’s winners! Check out the amazing award winners here.